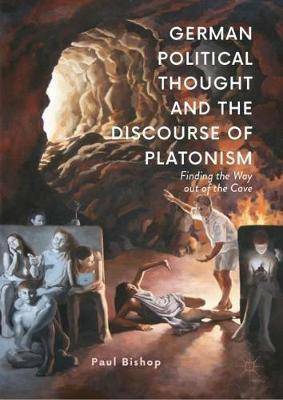 Taking Plato's allegory of the cave as its starting-point, this book demonstrates how later European thinkers can be read as a reaction and a response to key aspects of this allegory and its discourse of enchainment and liberation. Focusing on key thinkers in the tradition of European (and specifically German) political thought including Kant, Marx, Hegel, Nietzsche, Heidegger, and the Frankfurt School, it relates them back to such foundational figures as Rousseau, Aristotle, and in particular Plato. All these thinkers are considered in relation to key passages from their major works, accompanied by an explanatory commentary which seeks to follow a conceptual and imagistic thread through the labyrinth of these complex, yet fascinating, texts. This book will appeal in particular to scholars of political theory, philosophy, and German language and culture.